Marie Tseng and Janet Tee reminisce on forming the Museum Volunteers group 10 years ago. 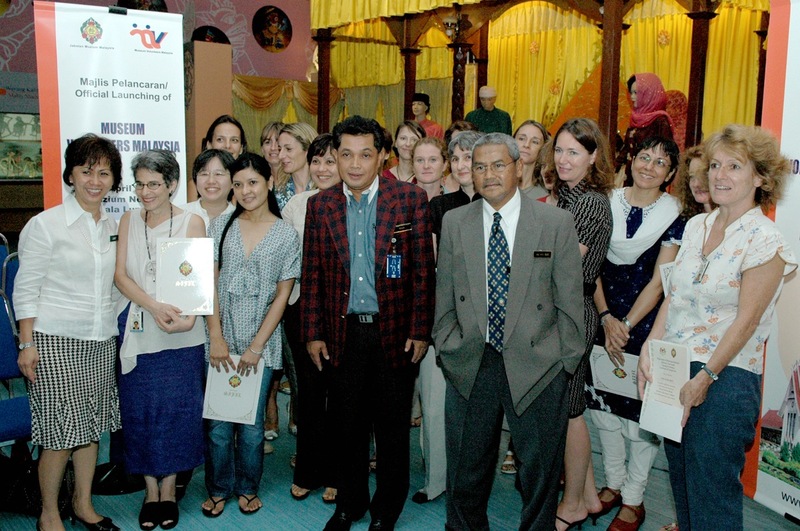 From the first meeting I had in September 2006 with Janet Tee, then Deputy Director of Muzium Negara, we both knew that this was going to be the start of an amazing journey in the field of volunteerism with Muzium Negara, Kuala Lumpur. Malaysia was one of the few countries in South East Asia at that time that did not have a group of museum volunteers; similar groups had already existed for more than 30 years in neighbouring countries, such as Indonesia, Singapore and Thailand. They are also, of course, common throughout Europe and America. Janet and I wanted to initiate a docent programme at Muzium Negara. By October 2006, we had brought together 10 museum enthusiasts and we forwarded a proposal to the late Dato’ Dr Adi, at that time Director-General of the Department of Museums, Malaysia. We obtained his approval to go ahead with the training programme to prepare volunteers to guide at Muzium Negara. We were very lucky to gain the interest of a group of illustrious people – soon to be known as Batch One – the pioneers of Museum Volunteers. With the support of the Director-General, the Deputy Director and curators of Muzium Negara, we set up a pro-tem committee to design a three-month training programme. We approached Malaysian scholars, journalists and curators as well as persons active in the preservation of Malaysian heritage to support us and volunteer their time to familiarise the volunteers in the history and culture of Malaysia. The Indonesian Heritage Society and the Friends of the Museum in Singapore were also a great help in sharing with us their experience and expertise. 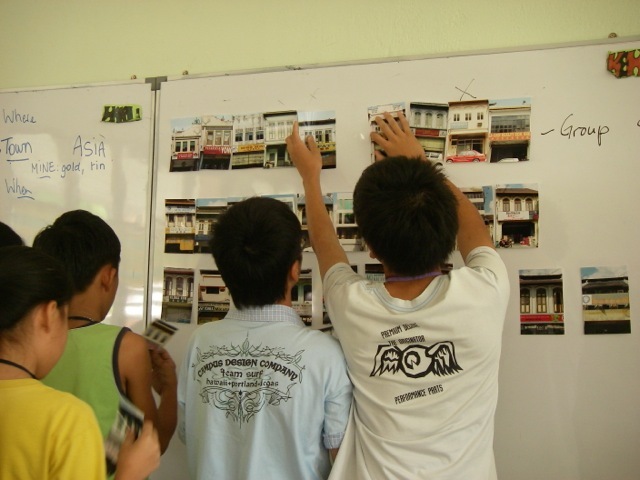 While training as volunteer guides, we had also to organise and promote our group. We prepared a communications plan, designed a logo and organised a ceremony for our first graduation. 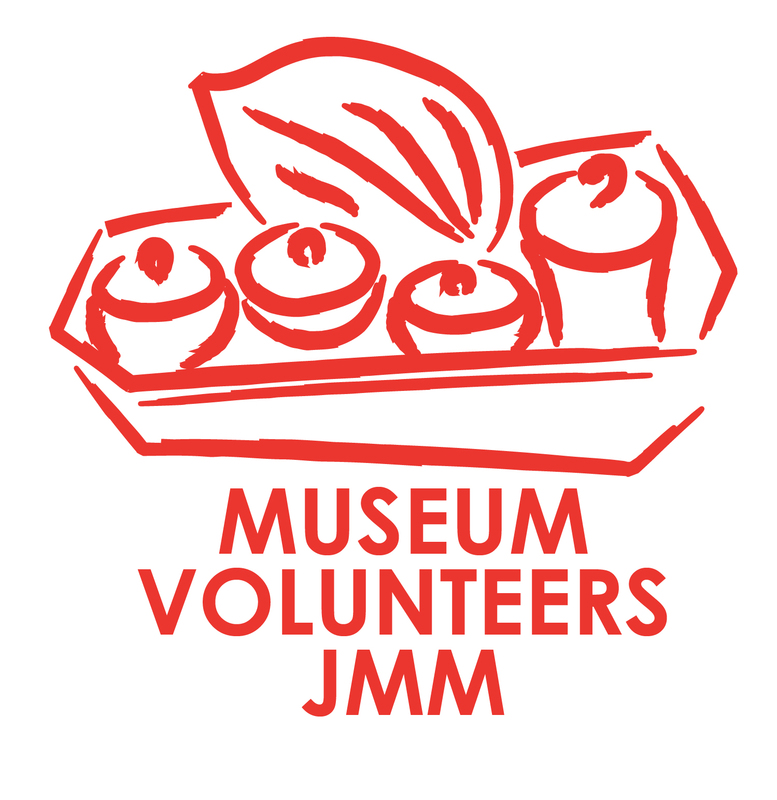 By March 2007 we were ready to announce the launch of the Museum Volunteer Programme. We chose to call ourselves ‘volunteers’ rather than ‘friends’ as we wanted to make it clear to people joining our group that this was about contributing to the activities of the museum and not simply learning by attending interesting lectures. The most important aspect was in giving back and sharing the knowledge that we had acquired by leading guided tours; involvement in school programmes; or undertaking marketing and promotion activities. From the inception of our project, we met many sceptics who told us that Malaysians do not have a culture of volunteerism. Yet following our first article in The Star newspaper, we received over 100 phone calls from people expressing interest in our project- proving the doubters wrong! In September 2007, we had sufficient numbers to run two training programmes, including a weekend course for working people. The rest is history: since 2007 we have trained over 300 guides. Today, the Museum Volunteers provide guided tours in English from Mondays to Saturdays; in French and Japanese on Tuesdays and Thursdays; and in Malay and Mandarin during Malaysian school holidays. We are also actively involved in school and outreach programmes with the museums. Success of Museum Volunteer group! Museums are the keepers of history and identity. For Malaysians, Museum Volunteers (MV) is a unique way to share the history and story of their country; for foreigners, it is an excellent route to understanding our host country and to connecting with Malaysian people and culture. Voluntary work can sometimes be thankless, but as a Museum Volunteer the reward is intrinsic: the more you give and share, the more you learn and receive! It provides the perfect opportunity to meet, share and exchange with people of similar interests, no matter where they come from. As a foreigner, it as been an amazing opportunity to learn more about a country I now call home, and to make new friends and acquaintances. From Batch One, we would like to acknowledge in particular: Sabrinah Morad, for connecting MV with eminent speakers and scholars, Angela Naylor for organising and running the training sessions; Zahara Shariman and Aurelie Bosc for setting up the school programmes; Wong Siaw Ming and Sylvie Gradeler for organising the first ‘Regards Croisés’ that would later become the ‘Focus’ sessions; and Catherine Bossis for managing our first media communication campaign. It is through their tireless effort and commitment that MV is what it is today. Syabas to all those involved! I am proud to be trained as a Museum Volunteer. I salute my peers for their valuable and unselfish attitude. I look forward to contribute in whatever area I can in progressing the MV group.